Jesus calls us to serve others and to build up His Kingdom. 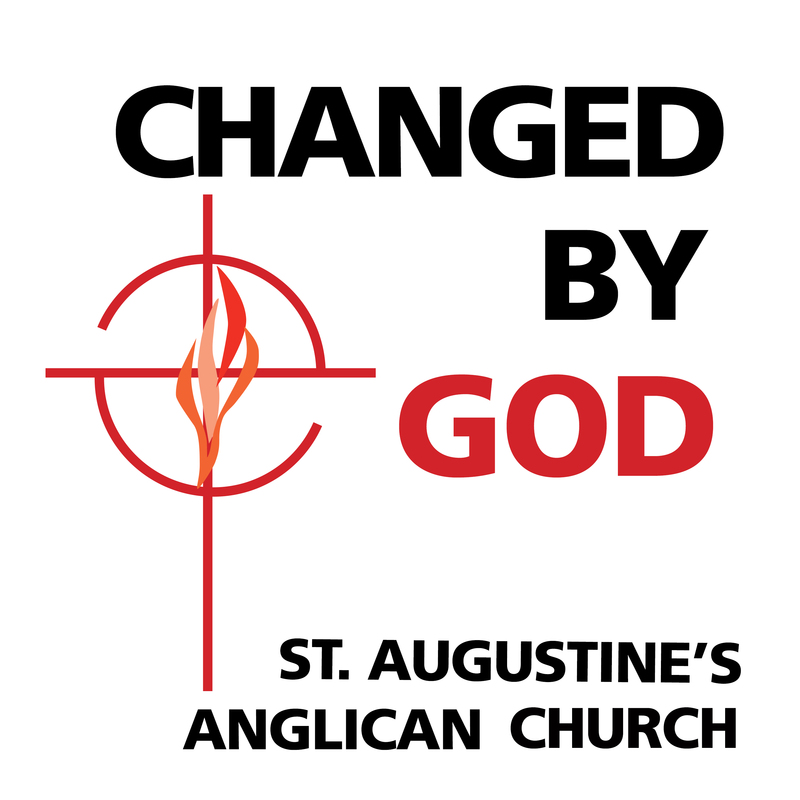 Answering that call is at the heart of who we are at St. Augustine’s. We encourage all members of the congregation to identify a mission that brings them passion, and – with the help of the Lord – to develop that mission. Even though we are a young church, we have identified several opportunities for outreach. Perhaps you would be interested in joining us as we do the Kingdom work God has called us to do.